With the stresses of spending money for the Christmas season, it is hard to find even more money for Halloween. Many people enjoy the fall season and the spooky events and parties that come with it. There are many ways to celebrate Halloween without breaking the bank. 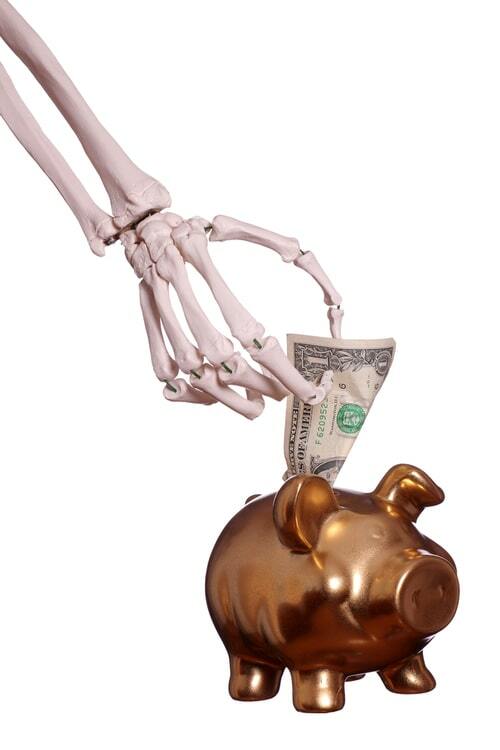 You can even look into installment loans to cover some extra expenses this holiday season. The first thing that most people do to kick off the holiday is to decorate. Decorations can add up and cause a dent in your pocket. A way to save money for your Halloween decor is by repurposing. You can always use Christmas lights in your window, or even in your home, to save some cash. Making your own decorations is also a great and easy option. Cut out some creepy spiders out of black construction paper. Splash some red paint on your tablecloth to create a bloody and eerie look. Use pumpkins to create jack-o-lanterns for your window and outside your home. DIY Decor doesn't have to be as hard as you would think. If you’re throwing a party this Halloween, invitations can cost you hundreds of dollars, and a lot of time as well. By using a website to make your own e-vite, you eliminate the cost eliminate the cost of getting invitations made for your event. For the people that do not use email or the internet, you can make your own decorations. 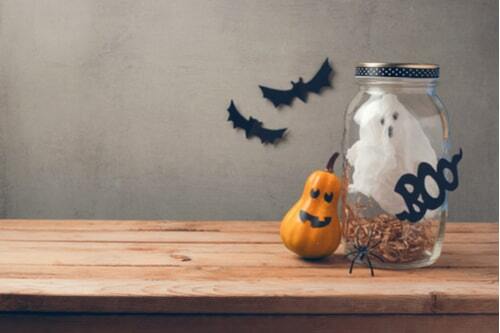 Burning the ends of a piece of paper and staining it with wet tea bags can give your invitation a spooky look. This won't cost you much money, and will impress your guests as well! A big part of Halloween is buying candy for the trick-or-treaters. This can cost a substantial amount of money, depending on the area you live and how many children will come by for candy. A way to save big is to buy your candy early! Beat the stores to the punch; you'll pay less on their sweet treats if you buy them before the mark-ups begin. Go shopping in August/September to spare the added charges. If you are a member of a warehouse store, you can also save big bucks when purchasing your Halloween treats. This way, you can buy in bulk and stay away from the spiking prices. 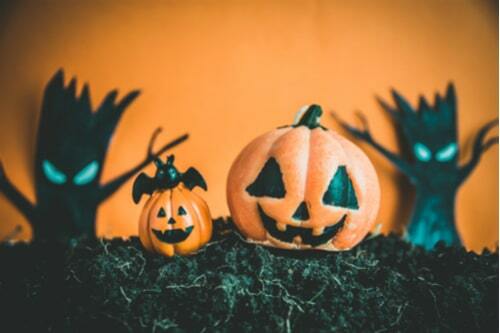 If you enjoy the spirit of Halloween, but don't have the funds to dive into the holiday, you may miss out on fun events this holiday. If you are someone who enjoys haunted houses, hayrides, and pumpkin patches, the tend to prices stack up. Groupon is a discount website/app that has fun events in almost every city. Groupon can help you find a bunch of spooky and family-themed events for a fraction of the price. This way, you do not have to sacrifice the fun things you enjoy doing this Halloween.